The Placentia location specializes in Lymphedema, Sports and Orthopedics, Joint Replacement, Massage Therapy, ART, specialized chronic pain programs with pain relieving exercise, therapeutic laser, fibromyalgia, neuropathy, post-operative rehabilitation, gait and balance training. We seek to develop personal and professional relationships with our patients in attaining and maintaining better health habits and overall function. OCSR takes an integrative approach to healthcare by offering a range of health services in physical therapy, nutrition, and massage therapy. 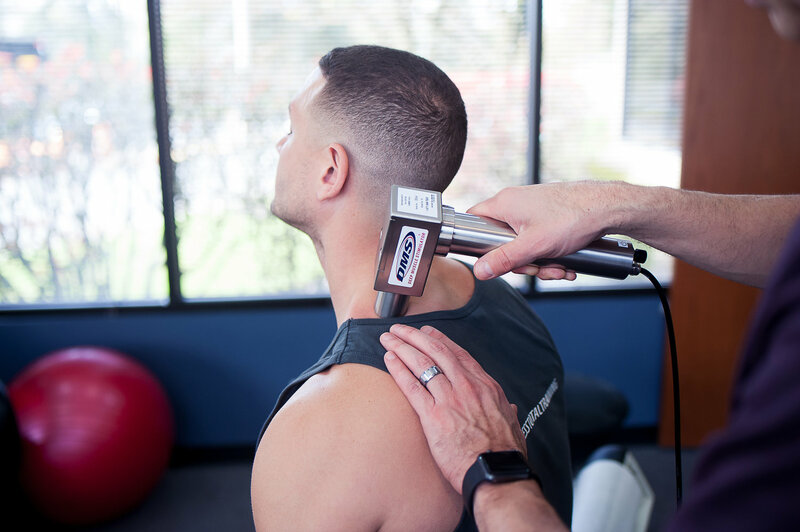 Our patients find value in our long-term health and wellness approach and consider us a partner in the optimization of their health and lifestyle. Whether you want to simply recover from injury and pain or seek to obtain championship form, we partner with you to achieve your vision of health vitality.